Famous for its food, literature, and joie de vivre, France is also home to an abundance of beautiful beaches. As the largest country in Western Europe at just over 550,000 km2, Metropolitan France boasts 3,427 km (2,129 mi) of coastline along a diverse range of water bodies. To the west, it borders the Atlantic Ocean, including the Celtic Sea, English Channel, and Bay of Biscayne. To the south east, France borders both the Mediterranean and Ligurian Seas. Inland, France is home to hundreds of gorgeous lakes, streams, and rivers. The four main rivers in France are the Loire, Rhone, Seine, and Garonne. Both the West and south-east coasts offer a variety of beach options. Expansive, golden and brown sandy beaches span France’s west coast, famous for fishing, sailing, and surfing alike. Along the south-east, in places like Corsica and Languedoc, warmer waters and sunnier weather make for some of the best Mediterranean beaches in Europe. 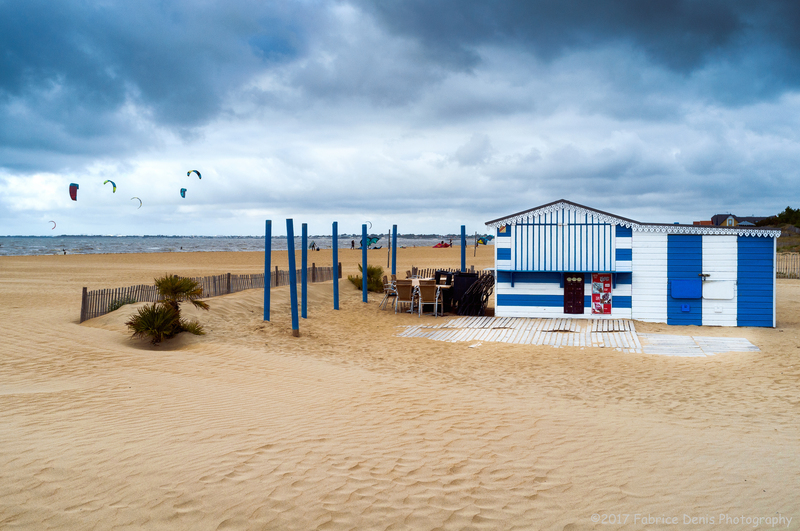 Across France’s varied coast, recreational water users can find every activity imaginable. Surfing, sailing, and paddling are all popular activities. To the north, the English Channel is famous for open water swimming, with many trying their hand, or stroke, at crossing its cool, choppy waters. Extensive recreational water monitoring efforts exist across France. In the 2017 swim season, 3379 monitored bathing waters were reported in the country. Of the 3379, 2065 were coastal, while 1314 could be found inland. Outside of state monitoring programs, community, grassroots, and citizen science groups, such as Surfrider Europe, also conduct regular sampling.